where do people do science? how do they interact with other scientists? 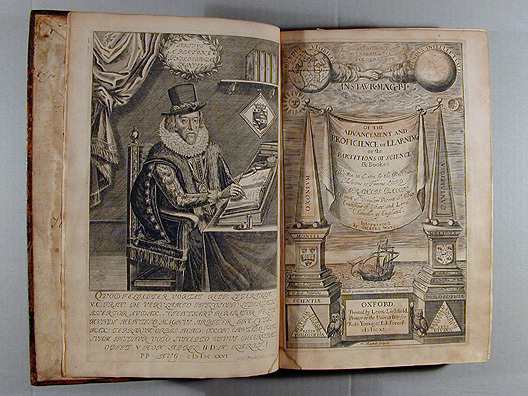 what was science like in the scientific revolution? How has the character, worldview, method, assumptions of science changed science the early modern era?